Raise your hand if you’re getting ready to plan a wedding! I recently joined the “just engaged” club on Christmas Eve of last year. My boyfriend of over 10 years got down on one knee and asked me to marry him at one of my favorite spots to visit, Gatlinburg, Tennessee, overlooking the Great Smoky Mountains. Needless to say, it was picture-perfect (and I have the photos to prove it!) Now that I’m in full-fledged wedding planning mode I’m looking for any and all opportunities to get inspiration for my big day. ALEX AND ANI®: Be among the first to see a new bridal jewelry collection launching later this month. Plus, purchase at least two pieces at full price and receive 25% off each additional bridal product. The Art of Shaving: Gentlemen, sit back, relax and enjoy a variety of services at the Barber Spa including a premium haircut or fresh shave. Plus, receive 25% off your purchase of $125 or more. Basin: Indulge in Basin’s fresh and bubbly skincare products. Special matrimony soap featuring a fragrant bride and groom design will be available, along with various heart-shaped bath bombs! Plus, save 15% on all purchases today. Crystal Arts by Arribas Brothers: Explore an enchanted collection of hand-crafted pieces including cake toppers, trinket boxes and more. 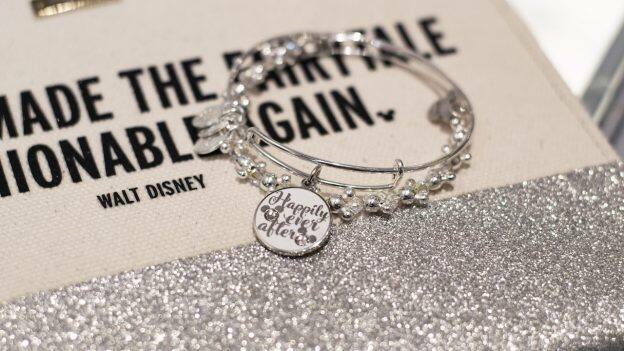 Ever After Jewelry Co. & Accessories: Add some sparkle with an enchanting collection of jewelry and accessories from Disney and some of your favorite brands. Erwin Pearl: Enjoy 10% off your purchase of $150 or more. The Ganachery: Enjoy a special pairing of ganache with a small glass of rosé while shopping for the perfect sweet enhancements. Kate Spade New York: Treat yourself and swing by to shop for the perfect bridal robe and bridesmaid gifts. Lilly Pulitzer: Stop by this vibrant clothing boutique and receive a mystery gift with any purchase of $100 or more. L’Occitane en Provence: Visit this cheerful and relaxing shop where a plethora of instant spa moments await – including complimentary mini facials and hand massages. Plus, learn more about customization offerings and bulk gifting discounts. M·A·C Cosmetics: Customize your wedding look with cosmetic must-haves including matte lipsticks, eye shadows, mascara and more. Origins: Discover an array of skincare and beauty products and enjoy 10% off your purchase. Plus, stop by to enjoy complimentary mini facials and arm massages. PANDORA® Jewelry: Shop a beautiful collection of rings, earrings, necklaces, and signature charms. Plus, receive a complimentary Mickey Crossbody Bag with your purchase of $100 or more. Sephora: Learn more about beauty offerings for your special day – stop by and receive a complimentary mini-makeover or facial and receive a free tote with your purchase of $35 or more. Sprinkles: Look beyond the traditional wedding cake and explore a variety of delicious and decadent cupcake options. Stack your wedding cupcakes on towering tiers or treat each guest to a sweet wedding favor. Sugarboo & Co.: Explore this whimsical shop filled with enchanting treasures including handmade jewelry and charming decor. Enjoy 15% off your purchase along with a complimentary tote with any new registry. Vera Bradley: Pop into a charming space to explore this iconic brand’s vibrant heritage and signature line of quilted travel bags and accessories. Receive 5 free monograms with any $125 purchase. Be sure to pick up an offerings guide at participating locations. Don’t forget to make plans for your rehearsal dinner or wedding brunch! 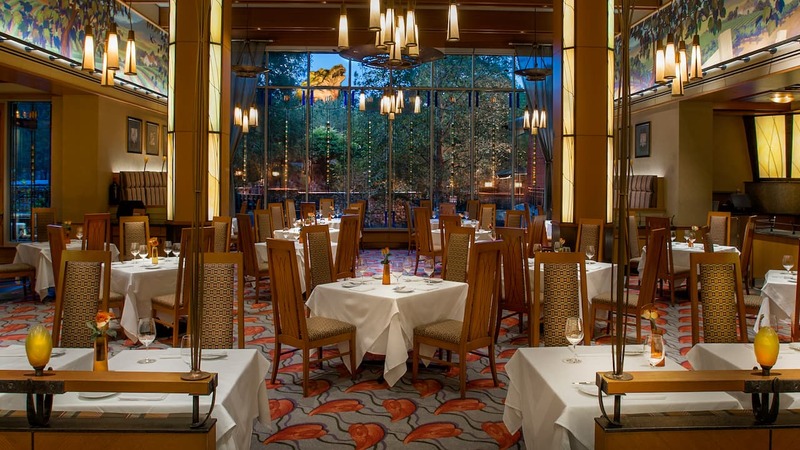 Whether you have a small group of 30 or over 100, Disney Springs boasts the best collection of beautiful restaurants and incredible dining to make your event extra special. 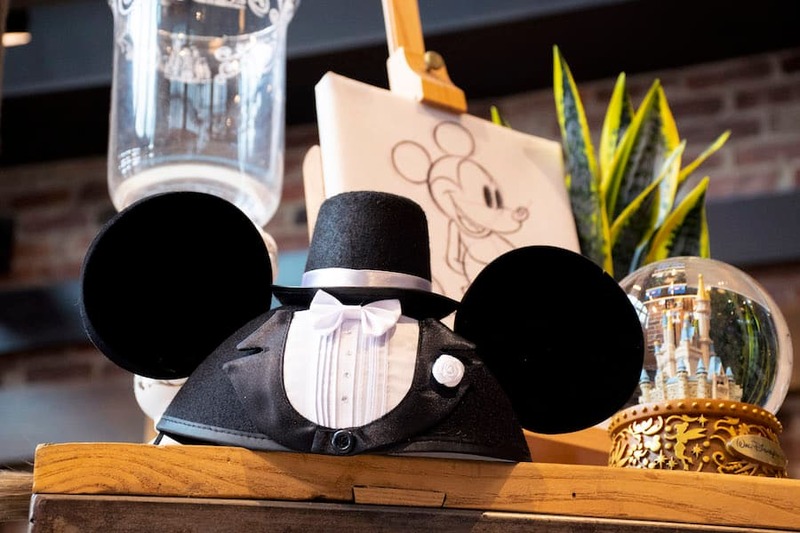 We hope to see you and your wedding squad out and about at Disney Springs this weekend for a day filled with love and fun!